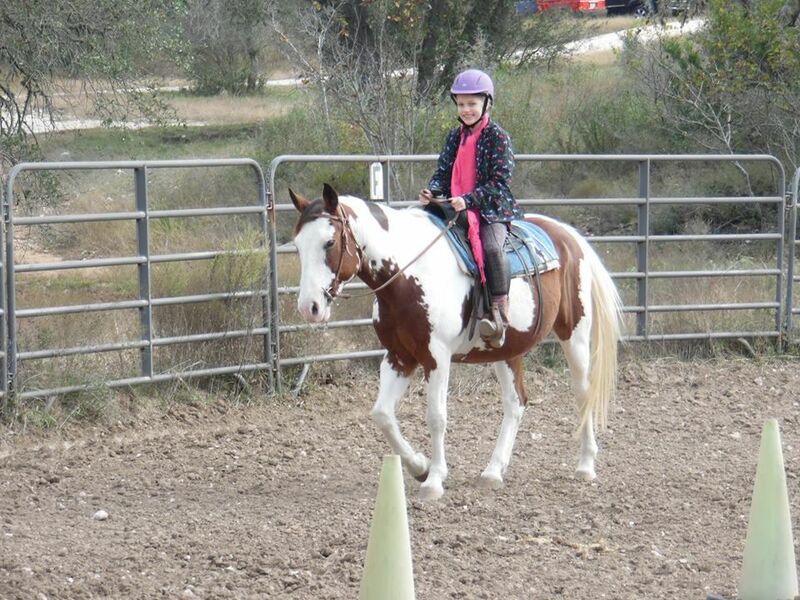 There are a lot of little girl dreams floating around our ranch! We see those dreams come true when girls and their moms come together to learn about ranch life, caring for horses and honing riding skills. 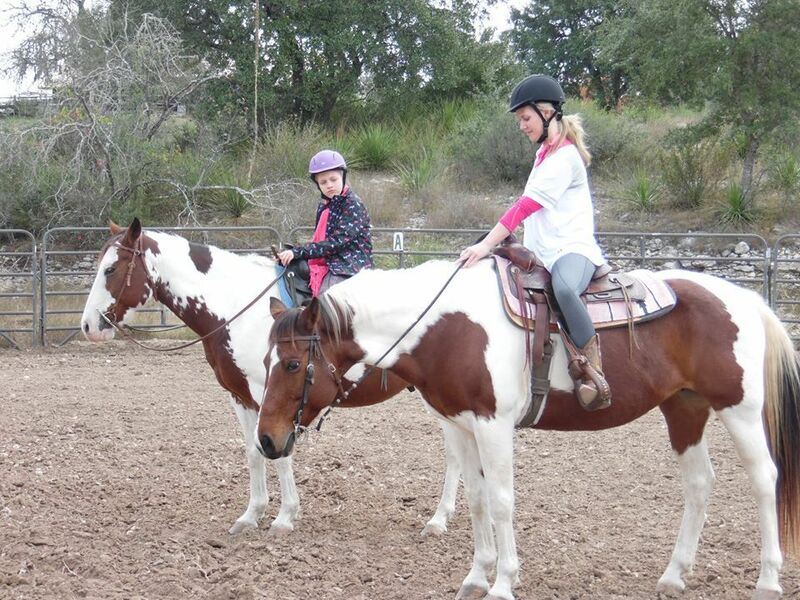 Mother And Daughter Guest Ranch Camps and Packages include Girls Only Horseback Riding Camp, Holiday Packages Riding Horses, Mother and Daughter Riding Camps and Returning Summer Campers. Everyone bunks together in a real western bunkhouse in the Texas Hill Country. A horse is chosen for each gal based on skill, and you get to care for and ride that same horse for the week or the weekend. Moms will feel like a kid again, and Daughters will get the camp experience of a lifetime! And there is so much more! Learning to care for your horse includes learning how to tack up, groom, bathe, feed, turn out, and of course, ride your horse. You'll do virtually everything together -- including riding and swimming -- and on the last day of camp participate in a team horse show. Mothers and Daughters will learn about each other working as a team and bond in a way that will be special for each. And of course, there is that very special something about horses that teaches you about yourself, what you're made of and they help you to build confidence in who you are. Summer 2017 early enrollment is happening now and will end on December 15. It includes special pricing and a first opportunity to get the dates you want. But if you can't enroll by then, we will still be taking reservations as long as there is space. We do fill quickly, so we suggest you plan early. Give new meaning to your relationship with your daughter(s) at The Sugar & Spice Ranch.